At 81 years of age, Leiji Matsumoto is considered by many to be a living legend in the manga and anime fields. His creations have spanned decades, and many of his characters and settings have influenced and inspired generations of illustrators and animators. Anime News Network has confirmed that Matsumoto will be consulting on a new series of comics from Monaco based Shibuya Productions. The new comics will feature characters, mecha, and vehicles that have appeared in Matsumoto’s works over the last half century. It appears that Matsumoto will be consulting on the new comics, checking off on characters and story boards, and giving feedback on story ideas. The comics will be written and illustrated by Didier Tarquin and Lyse Tarquin, and Shibuya will be publishing the comics in French, with the potential for adaptations in other languages to follow later. Matsumoto first entered the Manga world with Otoko Oidon in 1971, which was eventually followed up with the wildly popular Space Battleship Yamato in 1974. Yamato came to the west as Star Blazers in 1979, and helped ignite a love of anime with western audiences, which was cemented by fellow anime series Battle of the Planets, and later, the multi-decade spanning space opera of Robotech. 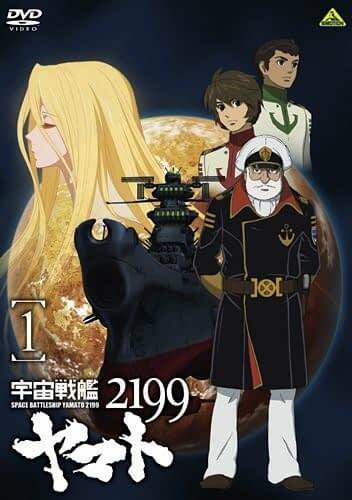 Back in Japan, Matsumoto went on to release Space Pirate Captain Harlock and Galaxy Express 999, both of which spawned a plethora of spin-offs and sequels. Harlock, in particular, blew my young, silly mind. A space pirate, cruising the cosmos in an old wooden pirate ship? Yeah, sign me up. 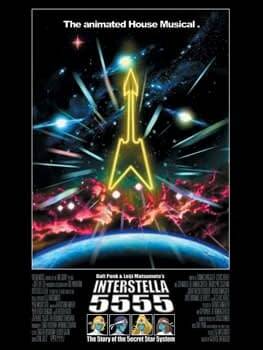 In 2003, Matsumoto supervised Interstella 5555: The 5tory of the 5ecret 5tar 5ystem, a joint collobarotation between Matsumoto and the synth pop band Daft Punk. Interstella debuted in the United States as shorts on Cartoon Network’s Adult Swim programming block, and instantly became a cult classic. 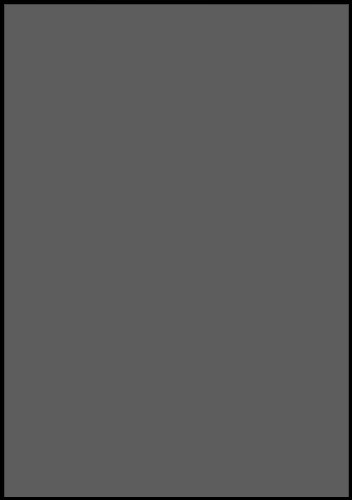 If the art that was shared with Anime News Network for the new comics is what Shibuya Productions is going to be producing for their new comics, we’re in for a huge treat! Bleeding Cool will be monitoring this story and reporting on the comic as it develops.